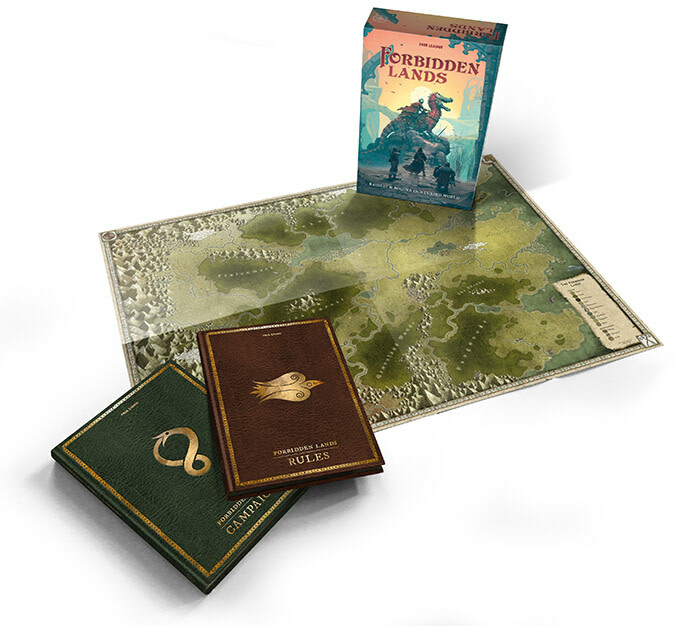 Brave adventurer, Free League Publishing announced that the Forbidden Lands RPG has released worldwide on the 6th of December 2018. 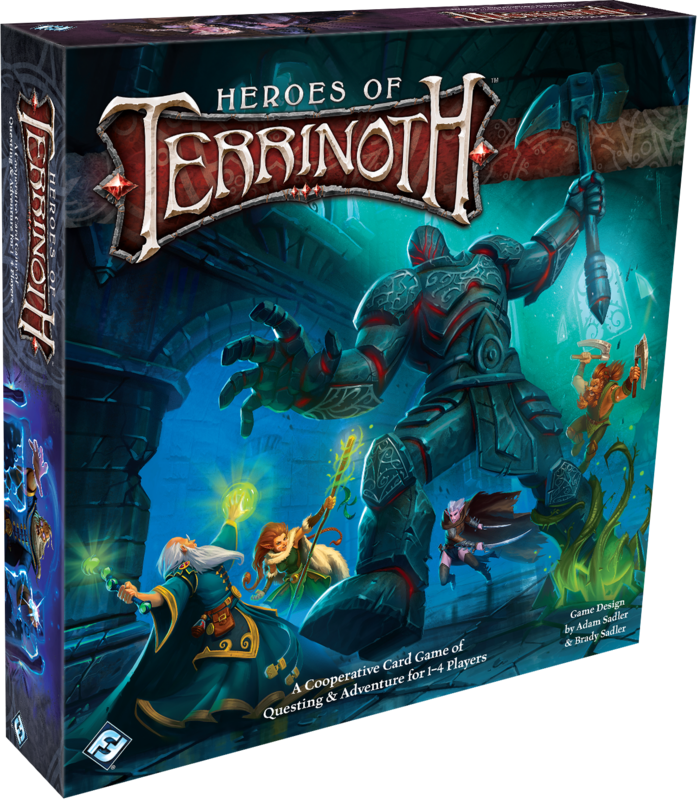 All rogues, raiders, treasure hunters and scoundrels may now enter the land beyond the mountains. 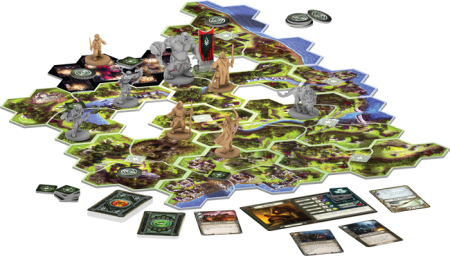 The Forbidden Lands RPG is a retro-fantasy game and a brand-new take on classic tabletop roleplaying. This month sees the release of a new support unit for the Broken: Pa’ku Artillery, available now from the Maelstrom’s Edge webstore! Behind the implacable visage of the Pa’ku resides a powerful, if often misunderstood intellect. Extremely logical creatures, when the Pa’ku are convinced a certain course of action will do more good than wrong, they will take lives without scruples if that is what it takes. Pa’ku artillery has been known to mercilessly bombard hospitals or civilian refugee groups when they have concluded that this was the most logical course of action. They do not make any decision lightly nor do they act carelessly. In fact, the Pa’ku sometimes drive their commanders crazy as they sit pondering the pros and cons of a proposed course of action and all the alternatives, and where the situation is particularly complex have been known to gather for private war councils with their own kind before they will consider responding to a call to arms. Despite their reputation for ruthlessness, when Pa’ku take lives it is because they believe there is no viable alternative. This does not however mean they are saints – all of a Pa’ku’s deliberations are still ultimately guided by self-interest and a desire to survive the chaos of the Edge. Despite their peculiarities, Pa’ku are especially desirable to the Broken. Their solid physiques make them extremely suited to carrying heavy loads, including the biggest artillery the Broken manage to cobble together. At close range, the Pa’ku can extend their very long tongue with enough force to cave in a man’s skull. Pa’ku only speak to other species when necessary, and their language is difficult for most races to translate or speak. Combined with their large size, this generally results in them being overlooked by evacuation efforts, and so as with the even larger Gnolti, joining the Broken is often the only reasonable chance for a Pa’ku to escape the edge and find a new home. Pa’ku are often found in the support lines of Broken forces with giant cannon and other esoteric weapons strapped to their broad shoulders. Linked with electronic targeting systems, these weapons can be slaved together to unleash devastating barrages of firepower onto enemy lines. Their favoured weapon is a multi-barrelled EMP mortar, which carpets the battlefield with explosive energy packets that can fry electronic systems and incinerate softer targets. 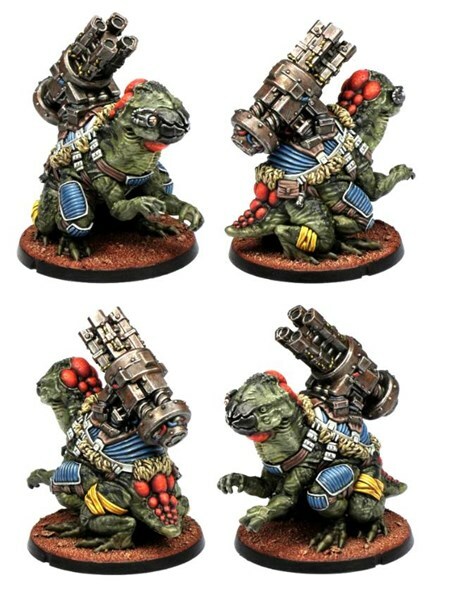 You can find the rules for the Pa’ku Artillery unit in the Force Builder section of the Maelstrom’s Edge website. 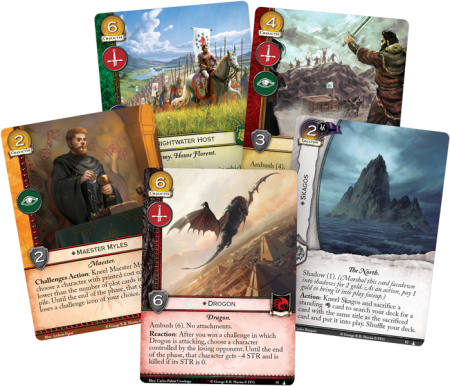 In Daznak’s Pit, the fifth Chapter Pack in the Dance of Shadows cycle for A Game of Thrones: The Card Game, is on sale now at your local retailer or from Fantasy Flight Games! 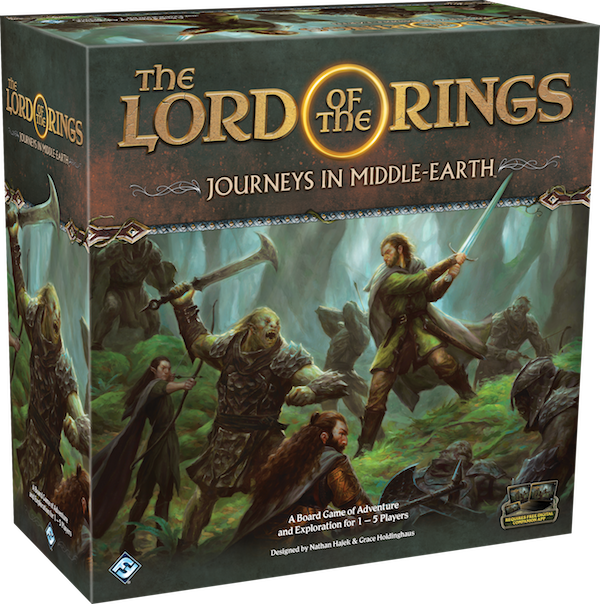 As winter descends on Westeros, the players in the game of thrones find they must continually make compromises in order to survive. At the Wall, Jon Snow seeks solutions that will satisfy his own conscience, protecting the wildlings even if it means angering his brothers in the Night’s Watch. In King’s Landing, Cersei Lannister must confess her crimes before the faith and the kingdom, placing herself at their mercy even as she plots their destruction. And in Meereen, Daenerys Targaryen bends on her own morals and permits the reopening of the fighting pits to keep her people from being slaughtered. But with each of these choices, characters change until they are barely a shadow of their former selves. Now, each must decide where they draw the line—what piece of themselves are they unwilling to sacrifice, even if it means losing everything else. The long summer is over. Now is the time when all shall reap what they have sowed as they look to the frigid winter ahead. 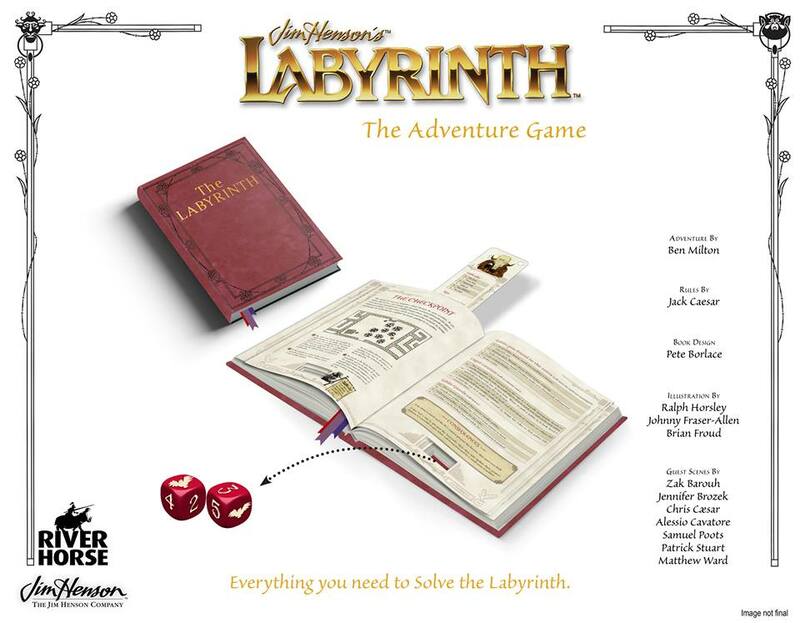 Have you laid your plans carefully? 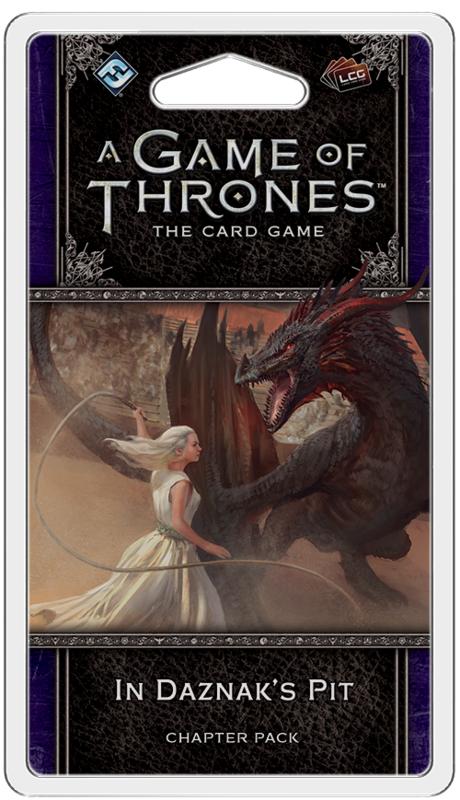 Spring your traps, ensnare your enemies, and show all of Westeros the true meaning of power! 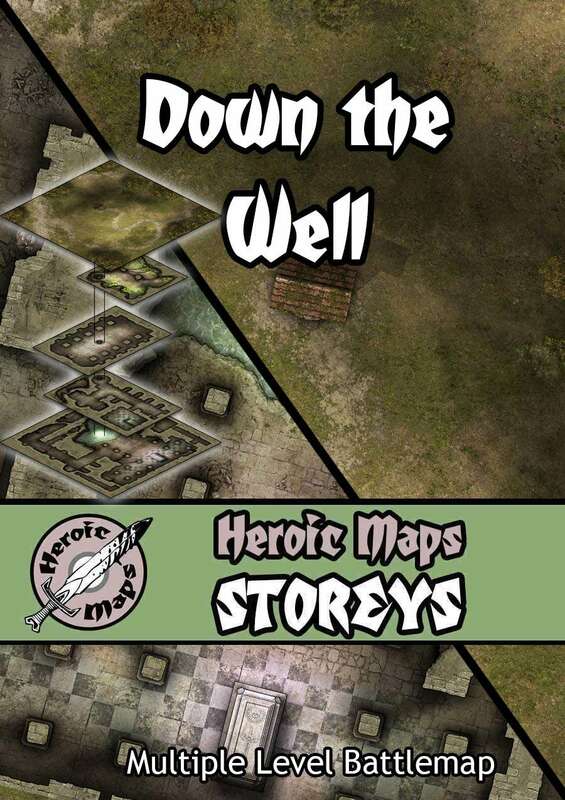 Heroic Maps releases Storeys: Down The Well. A multiple level map consisting of a 5 battlemaps, each depicting a different level beneath a well, linked by the well shaft that connects them vertically.